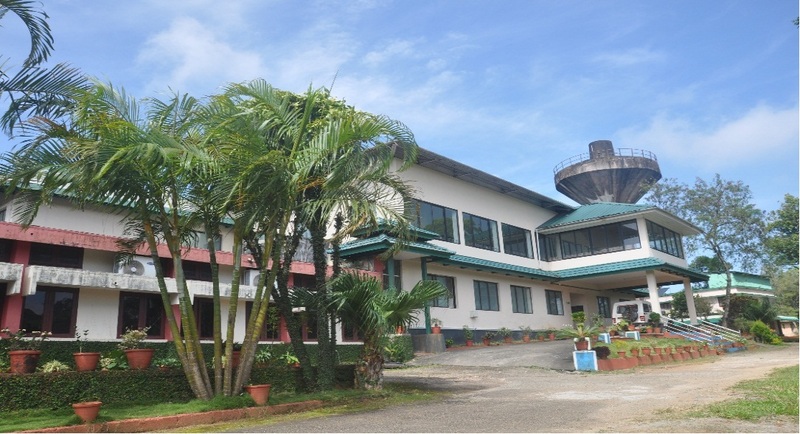 Indian Cardamom Research Institute (ICRI) was established in 1978 as the research wing of Spices Board, at Myladumpara (Kerala) to undertake basic and applied research on small Cardamom. To address location specific problems, two Regional Research Stations were also set up at Saklespur in Hassan District of Karnataka and Thadiankudisai in Dindigul District of Tamil Nadu during 1980. 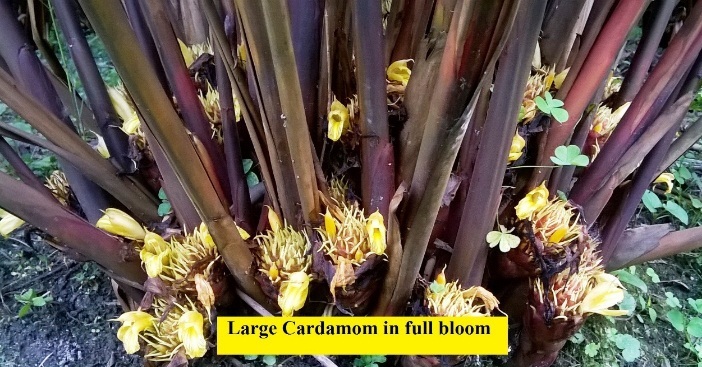 To undertake research on Large Cardamom which is one of the most important cash crops of Sikkim state and Darjeeling District of West Bengal, the thirdRegional Research Station was established during 1981 at Gangtok, Sikkim. 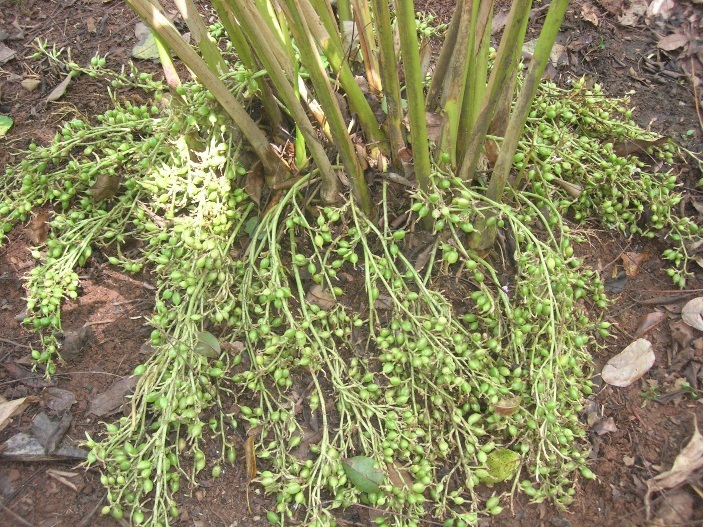 cardamom growing regions of North East States. Major Areas of Research areCrop Improvement, Biotechnology, Crop Production, Crop Protection, Post Harvest Technology&Organic Farming. Farmer participatory research and technology evaluation are the major activities undertaken by the research department.These cover Ecosystem Conservation &Protectionprogrammes,GermplasmConservation, Pest and Disease surveillance,Screening of germplasm for Pests and Diseases, Weather Monitoring &Crop Impact studies, Monitoring of Pesticide Residues,Soil Health Analysis Post Harvest Technologies and Farm Mechanization.Sustainable production technologies are also being undertaken for Varietal Development, Integrated Pest and Disease management as well as Integrated Nutrient Management. In addition to these, several externally funded multi institutional and National projects are ongoing in most of the Divisions. 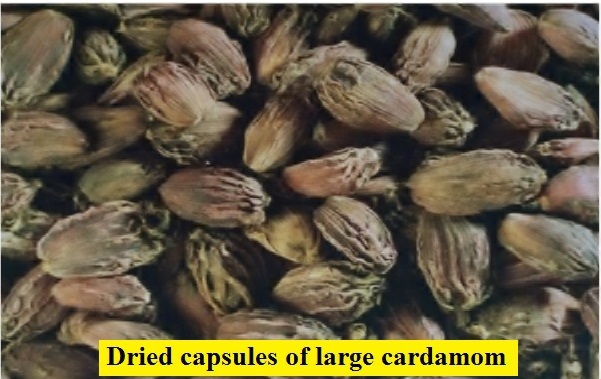 ICRI has a National Conservatory of Cardamom Germplasm at Myladumpara which maintains around 563 cardamom accessions and twelve allied genera from varied agro-climatic zones. Similarly, ICRI RRS at Saklespur and RRS at Gangtok maintains germplasm repositories of small cardamom & large cardamom respectively. 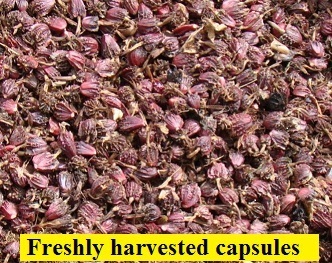 To conduct field adaptation trials, evaluation and validate technologies (On-Farm Research and demonstration) on all spices developed by other research institutes under ICAR, State Agricultural Universities (SAUs) and other agencies. To Transfer Technologies to farmers and targeted groups through various extension activities such as Scientist-Farmer interface, group meetings, seminars, workshops, demonstration plots, production of audio visual aids and publication of extension materials. To conduct training programmes for Board's Development Department staff and impart scientific skill to agriculturists and unemployed youths on Good Agricultural Practices (GAP) for quality spice production. Main Station – Myladumpara, Idukki District, Kerala. 1. Biotechnology Laboratory at HO, Kochi. BTL undertakes research on Spices Biotechnology. It operates within the Research budget. The Regional Station of ICRI is located in Donigal, about 6 km away from Sakleshpurin Karnataka. The campus spreads in 50 acres of land adjacent to the Bengaluru –MangaluruHighway. There are four Divisions in the stationviz., Crop Improvement, Agronomy & Soil Science, Entomology and Plant Pathology. 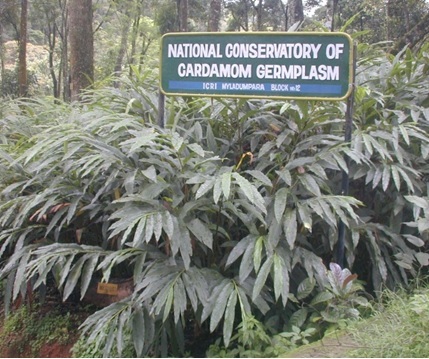 The station conserves 236 accessions of cardamom germplasm and allied genera and several collections of Garcinia, Cinnamon, Allspice etc. 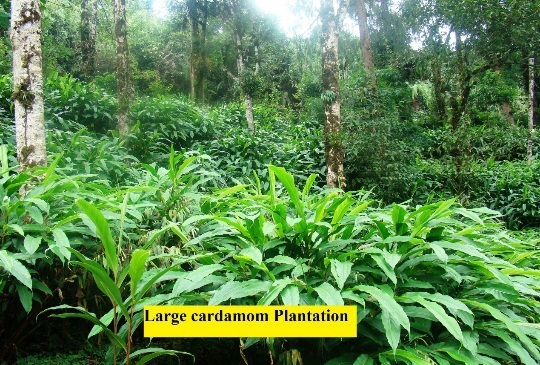 The Regional Research Station for large cardamom was established at Pangthang in East Sikkim in1981 to tackle location specific research and development programme for North East region including Sikkim state and Darjeeling district of West Bengal.During 1987, RRS Sikkim was brought under Indian Cardamom Research Institute (ICRI) as its third Regional Research Station. The RRS at its farm conserves 254 large cardamom accessions including high yielding lines.